With the revival of Lucinda Child’s Four Elements, you wonder why the American dance maker is so little seen in the UK. 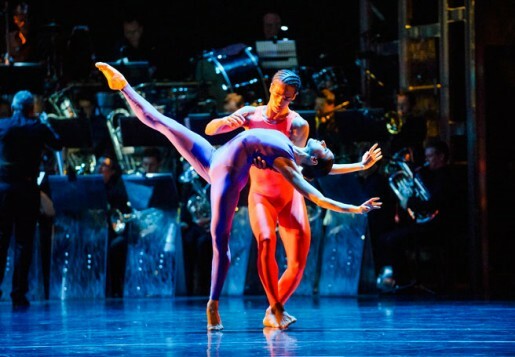 Made for Rambert in 1990, Elements is a mesmerising piece of modern classicism that evokes water, earth, air and fire without conspicuously portraying them. Childs cleverly modulates both pace and shape – measured walks interpolated with speedy leaps, a combination that creates visual interest and theatrical excitement. It is also a demanding piece of choreography – huge leaps segueing to complex turns – that stretches the Rambert dancers, most of whom rise to its challenge. Alongside this revival are two new works. 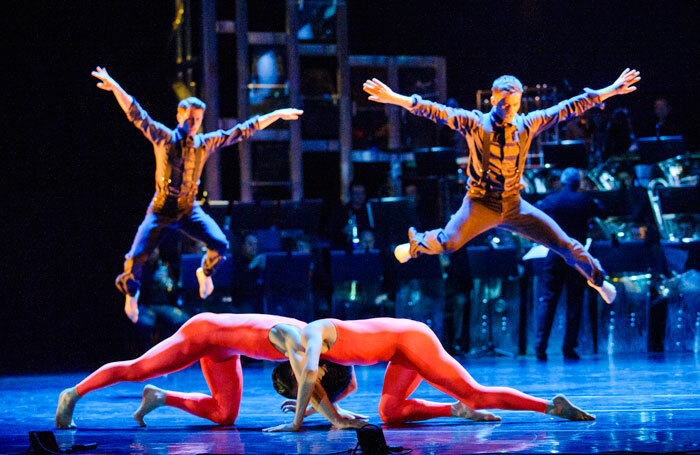 First is Frames by Alexander Whitley, who trained at the Royal Ballet School and danced with the Michael Clark and Wayne McGregor companies, to name just two. The work involves the dancers assembling and manipulating metal frames from individual poles, a process and effect that echoes the geometry of choreography itself, as well as materialising it. It is an ingenious work, and Whitley sustains the effect from beginning to end. If anything, it is a little too ingenious – the complex handling of the props is expertly done, but the most affecting section is when they’re suspended above the stage like a modern chandelier leaving the space below for dance alone. Last is Dark Arteries, another new work by Rambert’s artistic director Mark Baldwin. 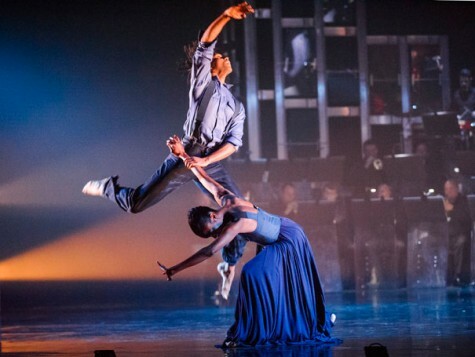 The problem is that Baldwin has commissioned music by Gavin Higgins of such ingenuity, flair and skill – matched by the multi-award-winning and hugely charismatic Tredegar Town Band playing live on stage – that his choreography is eclipsed.